So you’ve written a book and it’s time to do those millions of things you need to do to market. I kid you not...millions is not much of an exaggeration. That’s just how it feels when you are marketing your book. Like a lot of writers published by an indie press, I couldn’t afford to pay hundreds of dollars for an expert to create my trailer. 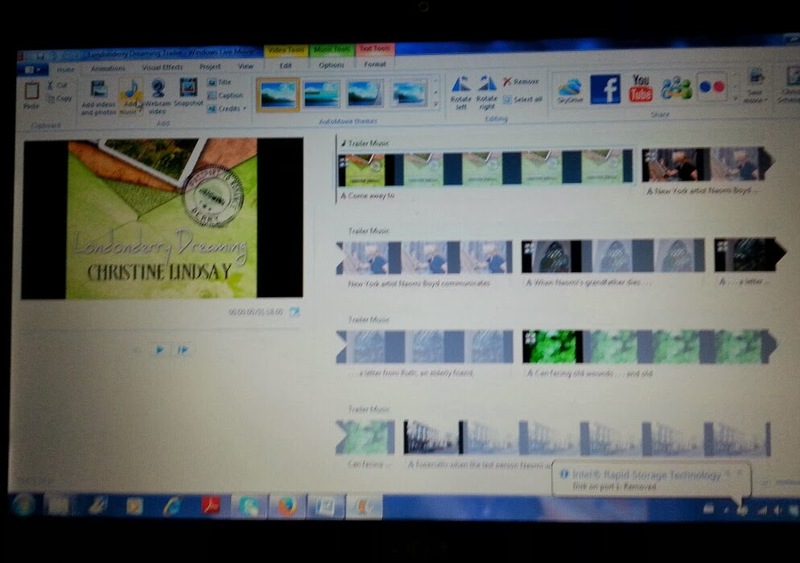 I took my artistic genes that show up in my literary art, and put them to work designing my own visual marketing tool by using what I had FREE at hand---my Microsoft Pictures Manager which came with my program, and the Microsoft Movie Maker. But even if you have another computer program, there are other points to share in the making of a simple, cheap, but effective trailer. For Mac users, you probably received iMovie with your Mac purchase. 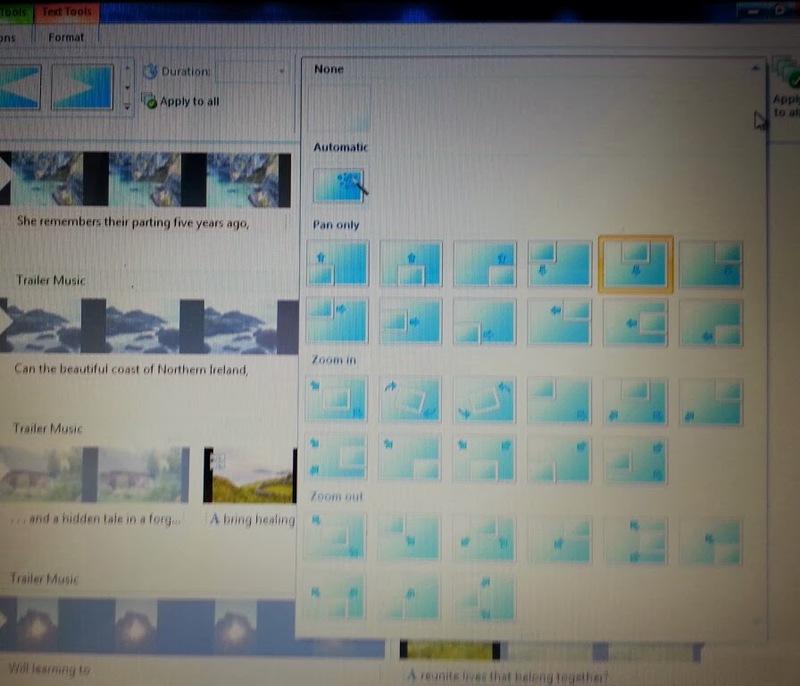 It appears to do much of the same things as Microsoft Movie Maker. Hint * No one knows your book better than you, so start now . . . .
. . . Visualize your story. I worked on it in the evenings for about 4 months. and required only a few weeks of evenings to create. and I sewed the thing up in a few hours. and Captured by Moonlight---what I discovered by accident---what really works. Basically . . . what I learned the hard way. After that, I will walk you step-by-step through the making of my latest trailer for Londonderry Dreaming. 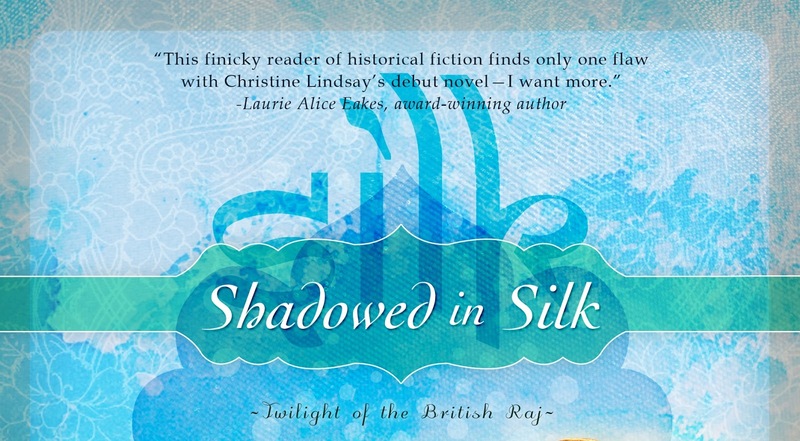 Click on the picture below to watch the trailer for Shadowed in Silk. · It was too long. I try now to keep my trailers just over ONE minute. · At the start, I tried to show the somberness of my characters’ situations by casting them in sepia-like tones. Finding historical photos is hard, and expensive. The WW1 photo is rough and grainy, and the difference in the tone bothers me. · So I adjusted the timing of the music to coincide with the vibrant slide of The Golden Temple so that the trailer makes a complete change when the watcher is swept away to India. · The way the word India pops out in vibrant turquoise and changes the entire tone and gives the viewer the emotional sensation of going somewhere exotic and warm. · The way the Animation of the slide matches the action in the photo. This can be seen in the slide of the airplane. 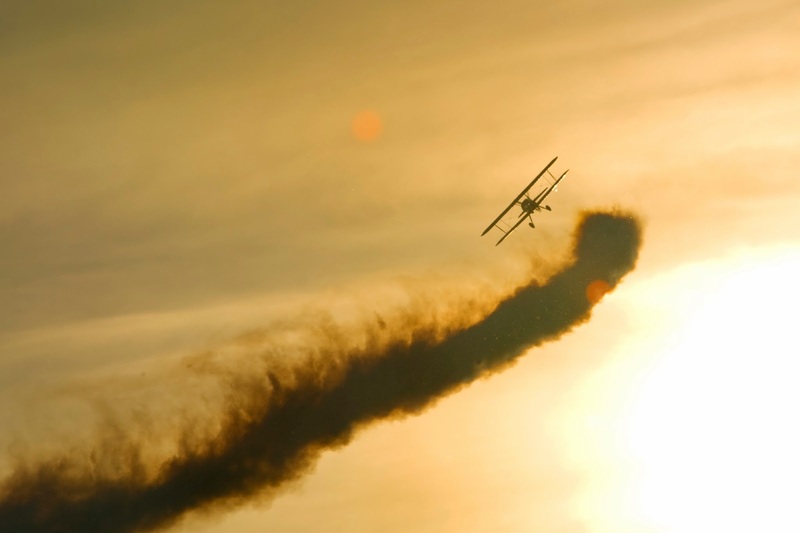 The tilting animation of the slide gives the impression of the plane soaring. More about animation in the step-to-step section below. · I love the way the light flashes on one of the last slides, with the caption The Twilight of the Raj. The sun-flash is centered to land on the water, so it almost looks natural. Watch the trailer again if you missed that. 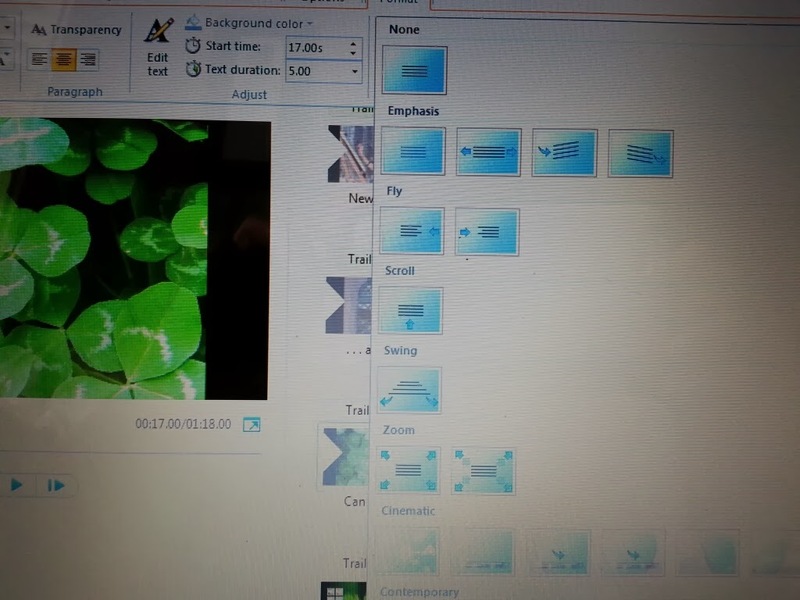 In the Animation section of Windows Movie Maker, you can set the caption with the sunburst where you want it to land. Hint * Play around with your movie-making program. You will find that sometimes your movie theme is hidden within its tricks, the same way that your story sometimes tells you how it should be written. Below is my second trailer. It cost a THIRD of what the first trailer did, and took a THIRD of the time. Click on picture below to study the trailer for Captured by Moonlight. Let’s start with what I’m proud over in this trailer. · The slide of the Indian arches in royal blue is actually a photo that I used in the trailer for Shadowed in Silk. 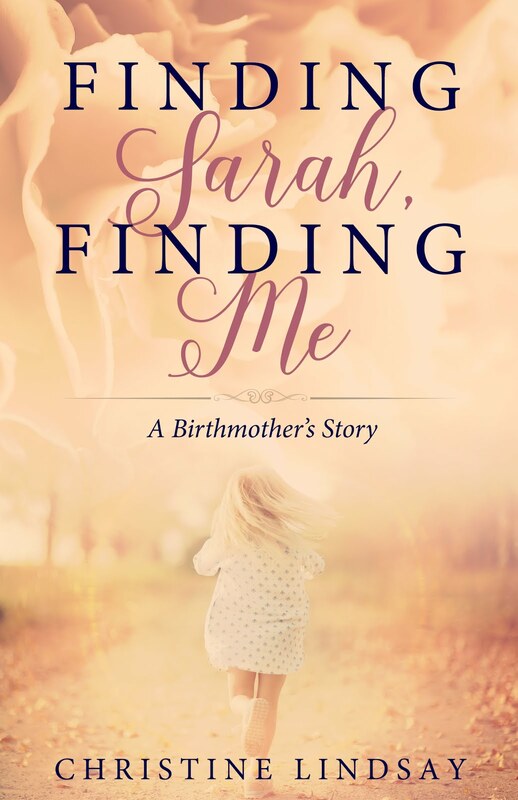 Since I had already paid for the license, I changed its tone to blue by using Microsoft Windows Picture Manager, and which my wonderful publisher Roseanna White of Whitefire Publishing used to create the back cover of this book. Hint * Keep all the photos you buy. You never know how you can adjust the color, crop them, use part of them in something else—another trailer or even a book cover. 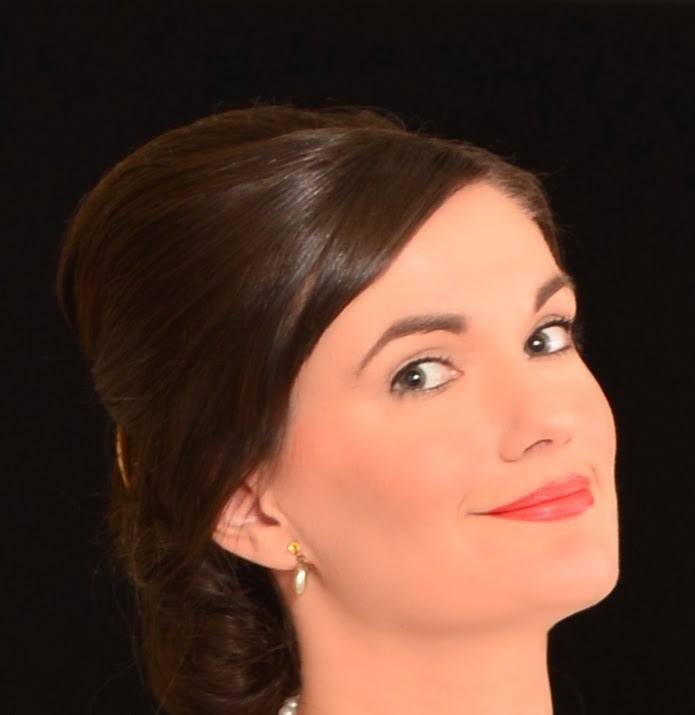 · I like the slide with Laine with her 1920's hairstyle, where the sun-flashes with the caption “But never again”. That little flash shows emotion, and the spunkiness of my heroine. Watch the Captured by Moonlight trailer again to see how the sunburst of the caption matches the tilting animation of the photo so that it apprears as if she is lifting her head in defiance. · In the Captured by Moonlight trailer, I kept the same tone in all slides, deep royal blues, primary reds and yellows, emerald greens, and crisp photos. 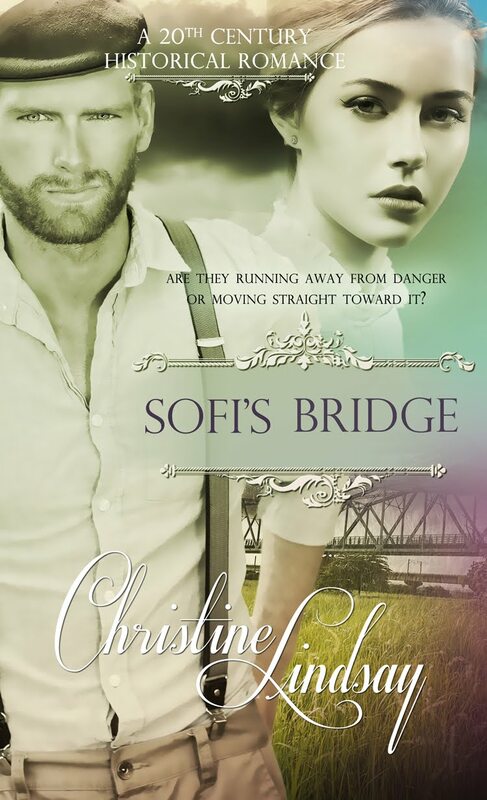 · The house in the slide where Laine never expected to see Laine again, was too modern. Hint * Remember you can always crop a photo to highlight only what you want. Use only the eyes of your character, or a portion of a face. Use whatever will convey the emotion you want to convey. Instead of painting your story in words, you are now painting with images and color . 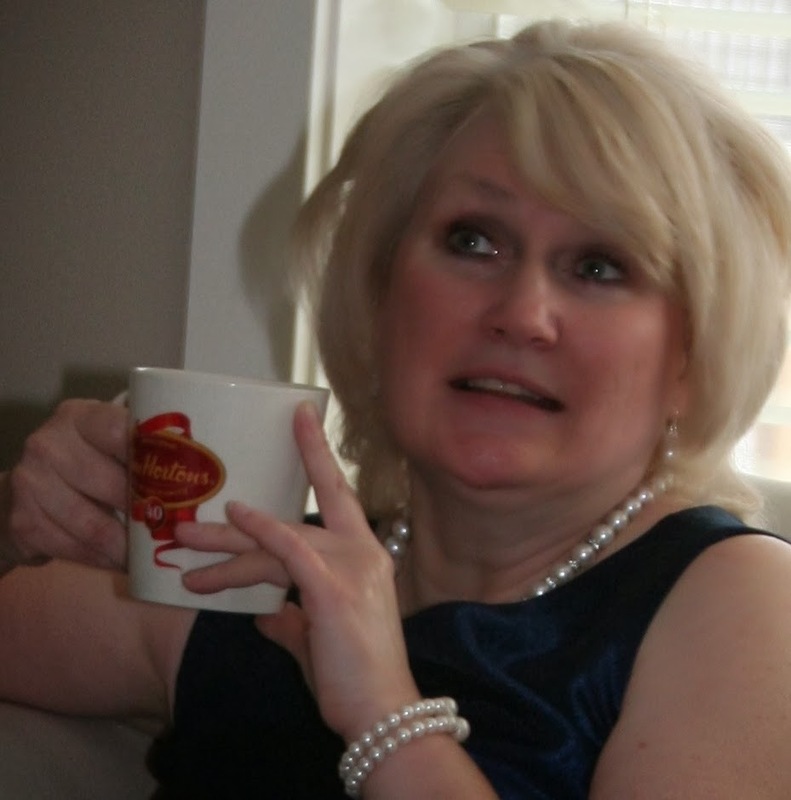 . .
You worked so hard to give your reader an emotional experience in your writing. In a trailer you can use music, the universal language to express emotion. Unlike written text, that must go from the eye . . . to the brain . . . and then to the heart, music skips a step. Music goes straight from the ear to the heart. 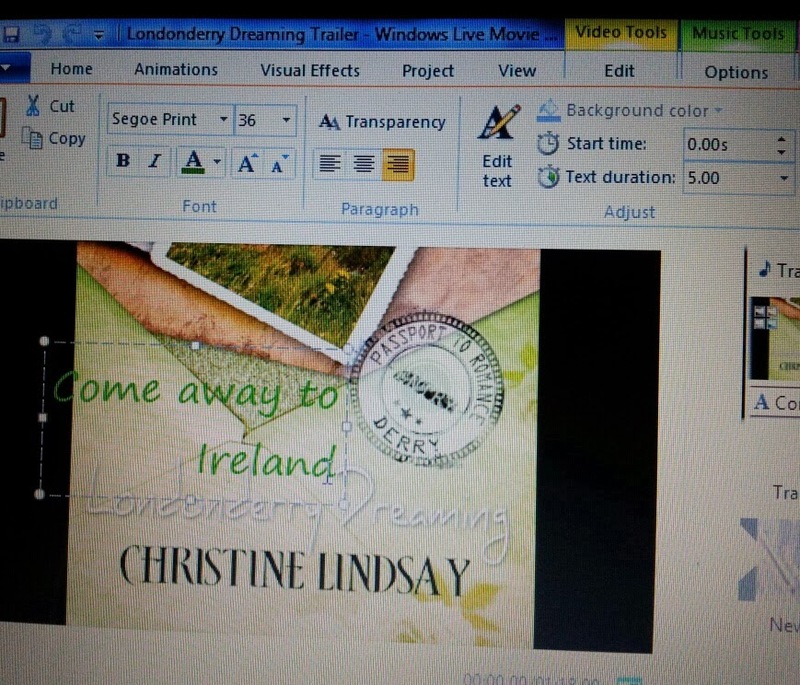 Please review the latest book trailer for my new release Londonderry Dreaming. So, back to square ONE. No one knows your story better than you. You already have the mental images. What tone are you looking for? 1. Scour the stock photo sites for the pictures. There are several reputable sites, as well as a number of places you can find free photos. I found free pictures on the Morgue File, and I have purchased licensing from iStock, Shutterstock, etc. * Be very careful to purchase the licensing, or be sure your photo is really free before you use it. Images are like words, and are copyrightable. 2. Create light-boxes on those stock sites. These are places where you can save photos you are considering. Pick lots of photos. Then, narrow things down from there. Here are a few of the photos I chose for Londonderry Dreaming. Crisp tones, and colors, greens--emerald and lime, the sandy beige of a beach, sky blue, and azure sea, all taken from the front cover of my book which was designed by the publishers at Pelican Books. You will notice that the first slide is a cropped version of the front cover of this book. Horizontal rectangles fit the movie slide shape. 3. At the same time you are looking at photos on the stock sites, also look for your music on audio stock sites. I found music for all three of my trailers on iStock. * Your music selection will not be the correct length. You will need a music specialist. I am blessed that my son is a music major from Briercrest Bible College. But your worship pastor at church probably has the same education, or knows of someone who can edit your music to the correct length. 4. After you buy your photos, arrange them in the order you want. Now compose captions for each slide. I do this on an ordinary word document, and send that file to my critique partner. This is where your writer skills come in. You have to tell the essence of your story in a series of captions. 5. Insert whatever picture you want to use for your Title slide. You will see the place to pick Title in the HOME section of the main tool bar. For my title slide for my latest book, I cropped the photo of my front cover to make a nice horizontal rectangle to fit the shape of the slide best. 6. Insert the rest of your photos in order by using the Add Photos and Video button on the HOME section on the main bar. * Notice that each second is measured on the movie maker by the number of times the slide appears. Like looking at a movie reel. 7. After you have inserted all your photos, you can insert the text by going into the Captions menu. This will bring up a text box, and you can choose the color, size and font you prefer, and position on the slide. 8. In the Text Tools (on the upper bar) you will find Format choices. This is how your text will come onto the screen. In the first two of my trailers, you'll remember some text came on with a sunburst, or came from either side, or as in the word India came outward until it disappeared. Text Tools Format is where you can choose your special effect. 9. 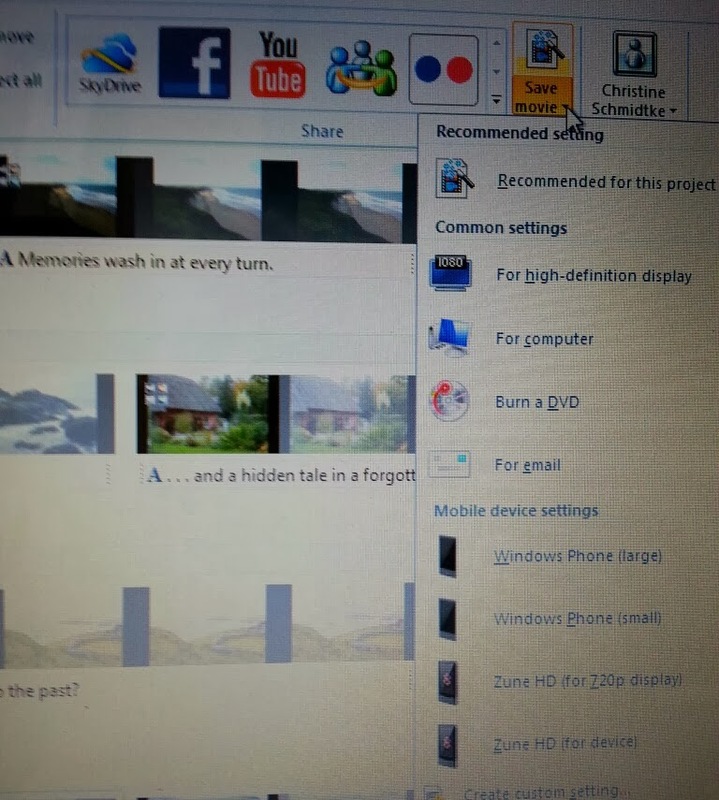 You choose the animation of each of your photos, including the Title slide, in Animations on the top tool bar. On the far right of the Animation selections you will see an arrow for the full menu. If you pull this down, you can get a better idea of the various ways you can make your photos tilt, zoom in or out, come from the side, etc. * For your first attempt, you'll need to play around. Making Shadowed in Silk, I made about 3 trailers until I felt I knew what the program could do. Save your working file at the far left corner in Home, NOT in the far right corner which will convert it to a movie ready for Youtube. 10. By now you will notice that all of your slides are 7 seconds long by default. You can see this by the 7 slides in a row. You can shorten, or lengthen the duration, but more likely shorten your slides by going into 2 different spots. Go to the Text Tools menu and choose Text Duration to select the length. To shorten the length of the photos, go to Video Tools and Duration. * I vary the lengths of my slides--longer for those slides that have more text, and shorter for those captions where I want a little punch. 11. These are the basic tools that I have used. There are more advanced special effects, but I found I didn't need much else. Once you master the animations and text tools, then it is time to insert your Music. * In the MUSIC TOOLS you will find spots where you can start your music, or have it come and grow louder, or go quiet as it nears the end of your trailer. 12. When you are happy with your trailer, and you are sure this is it, NOW you make your FINAL SAVE in PREPARATION FOR POSTING TO YOUTUBE. In the upper right hand corner you will see where to do that. I usually take the recommended version. This will take a few minutes, anywhere from 20 to 30. When you have a completely saved movie, it is time to post your movie on YOUTUBE. Create an account with Youtube at no cost, and post your movie. This will usually take a little while, 20 minutes to an hour. If it takes longer, you may need to delete it and start over again. * I hope this has been helpful, and will inspire you to create something for yourself that will not cost you a great deal. With only the above-mentioned tools, I was able to create my trailers, and with each attempt, I grow more inventive. I will probably be looking at purchasing a better program for greater effects in future trailers, but I am quite pleased with the low cost of what Windows Movie Trailer could do for me. A program that came with my Windows program. Like we Canadians say: Keep your stick (Hockey stick that is) on the ice. Or like the Irish say: May the road rise up to meet you, and the wind be always at your back. 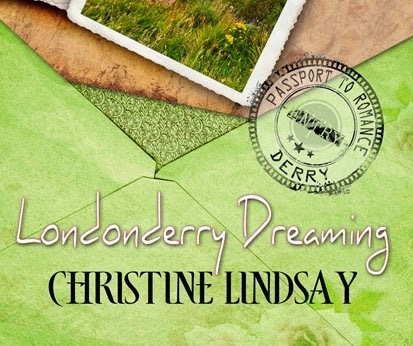 Londonderry Dreaming, Christine’s romance novella set in N. Ireland releases Feb. 21, 2014.